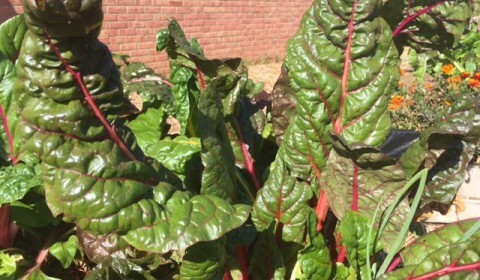 It was a spectacular day in the garden today, Friday, 10/28. 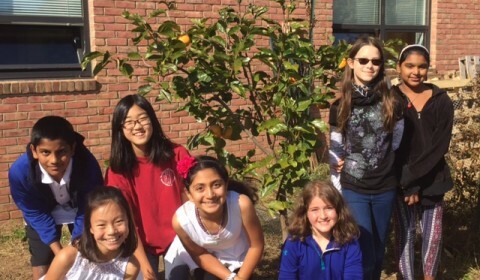 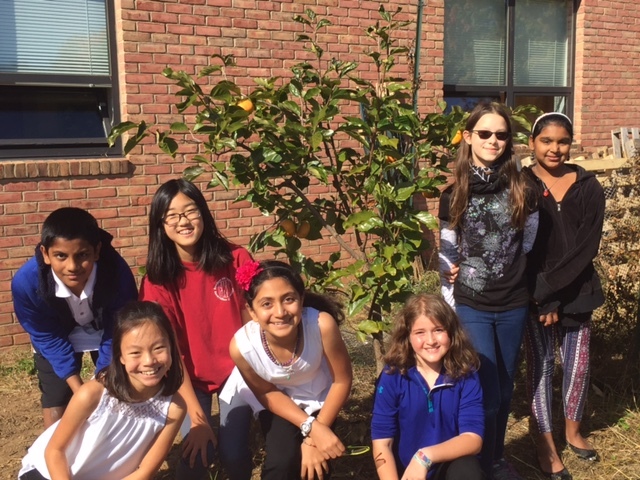 Sixth grade members of the Environmental Committee harvested for our farmer’s market. 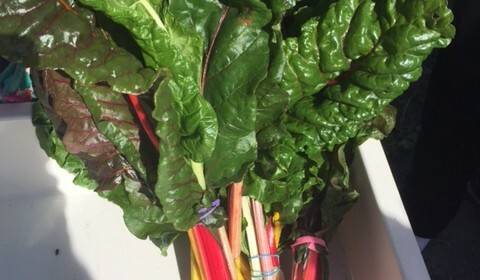 Note how healthy the Swiss chard looks. 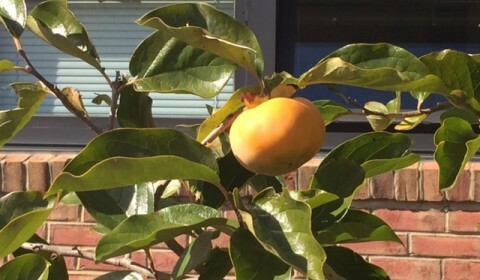 The golden persimmons are fantastic.